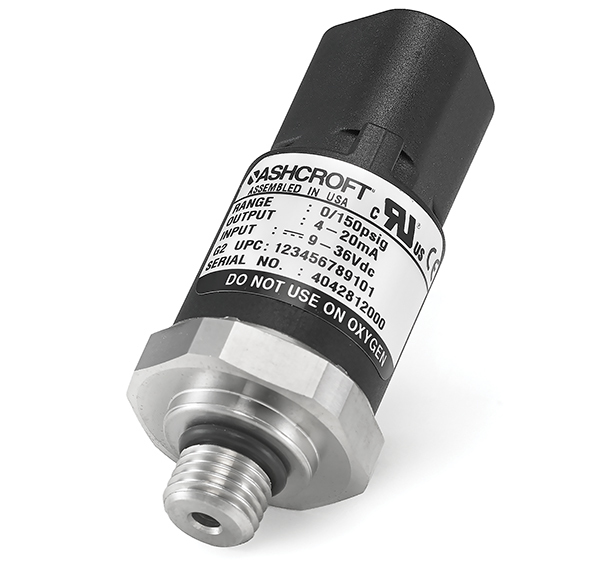 The Ashcroft® G2 combines performance with value. A versatile product platform, it excels in even the most challenging application. The field-proven polysilicon thin film pressure sensor provides excellent overpressure capability and outstanding durability in the presence of shock and vibration. A perfect choice when demanding pressure measurement is needed.